Hino Motors Philippines (HMP), the exclusive distributor of Hino trucks and buses in the country recently launched its fleet of Euro IV trucks and buses in Cebu, the Queen City of the South. 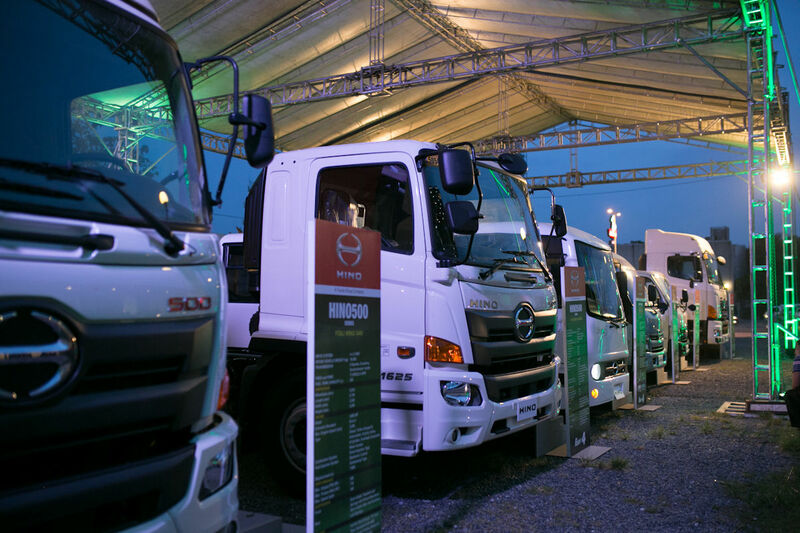 The rollout of the Euro IV vehicle line-up coincided with the ground breaking of Hino’s new dealership located in Negros Occidental—a demonstration of the brand’s commitment to growing its market in the Visayas region. It likewise reaffirms the company’s efforts to provide “Total Support” to more Filipinos, even those located outside Metro Manila. “With Hino’s more than 40 years of providing safe, durable and reliable trucks and buses in the Philippines, we have become more aggressive in seizing opportunities to better serve the Filipino people nationwide in the most efficient way possible,” HMP President Mr. Hiroshi Aoki said. The Euro IV-compliant fleet includes all buses and trucks from the 300, 500, and 700 series. It also includes the newest tractor heads in the 700 series. Built to deliver maximum performance with less carbon footprint, the Euro IV products boast better engine durability and greater cost efficiency. 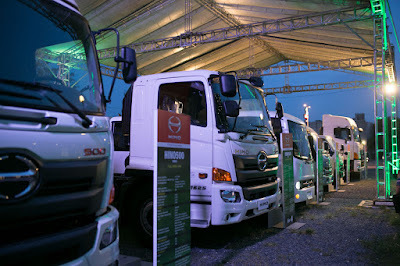 Hino dealerships in the Visayas include Hino Cebu, Hino, Hino Mandaue, Hino Iloilo, Hino Tacloban, and Hino Negros Occidental.